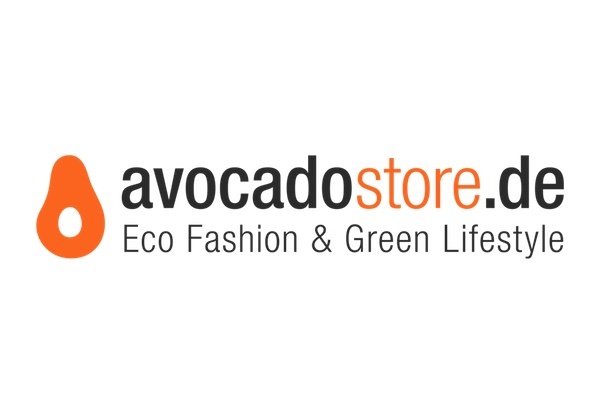 Avocadostore.de is Germany’s largest online market place for green products. Avocadostore was co-founded by Stephan Uhrenbacher, who has a long and successful history in the German startup scene as founder of for example 9flats or Qype. Avocadostore was voted as startup of the year 2010 from deutsche-startups.de. 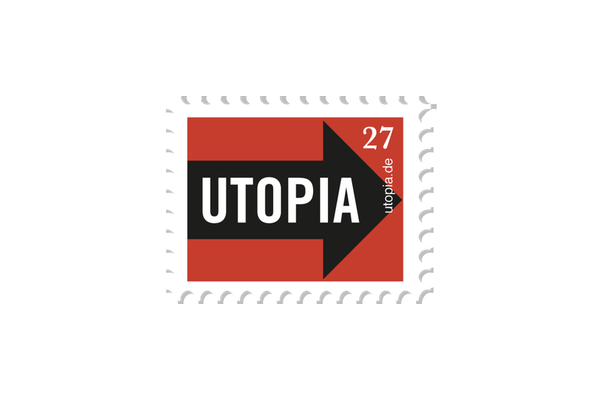 Utopia.de is the leading internet portal for strategic consumption and conscious living in Germany. Utopia offers consumers information and orientation and seeks to help them live a more sustainable life. In addition Utopia encourages the dialog between consumers and companies on the path of increased sustainability in the economy and society. Utopia.de was founded in 2008 and has grown into the most wide-reaching consumer advice portal for green consumption. 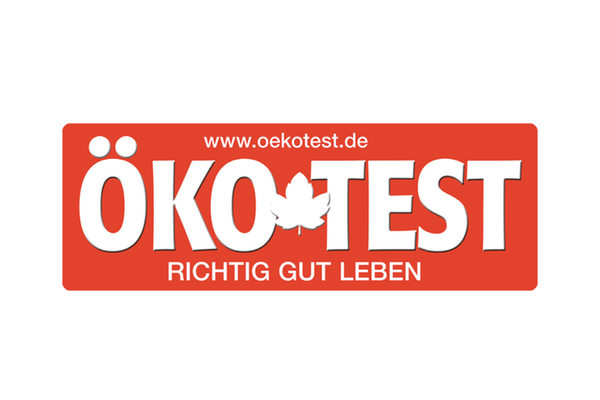 Öko-Test is the independent testing magazine for preventative consumer protection testing up to 1,000 products in independent laboratories on a monthly basis. The range of tested products includes all aspects of a consumer’s daily life reaching from mineral water and salami pizza to body lotions and medication as far as pension insurances. The results have been published for more than 30 years in the well known magazine and are also made available to consumers via the website.